Hiqh Quality vinyl print applied to 0.6mm chromodek backing. 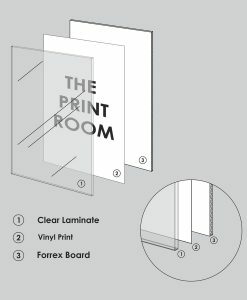 For outdoor use, a clear laminate is applied. Ideally suited for outdoor signage. For more info on uploading your artwork, click here. Please note that shipping is charged per item. 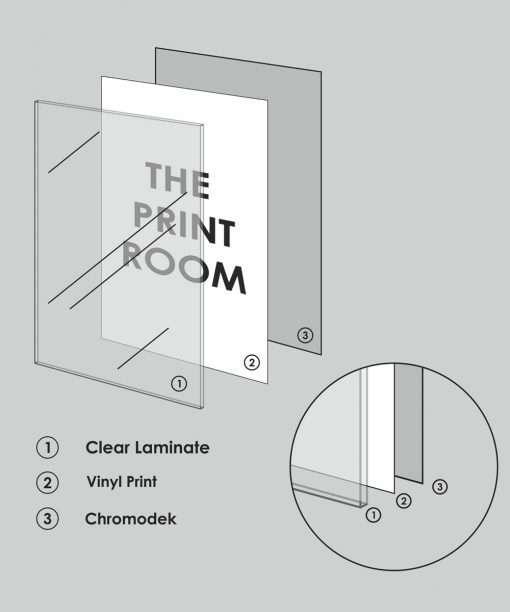 The Printroom only uses top quality paper and media in the printing processes. 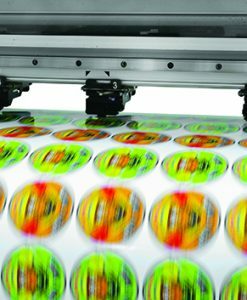 All media has been quality checked and sourced from reputable companies with long standing relationships. Copyright 2016 © The Printroom.